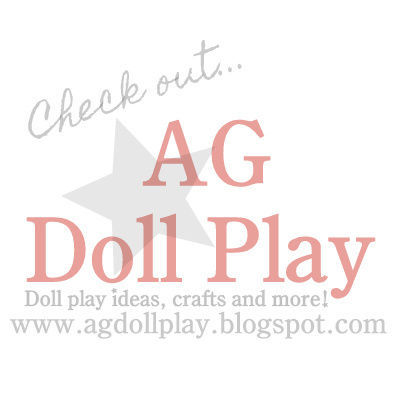 American Girl Doll Play: American Girl Benefit Sale! 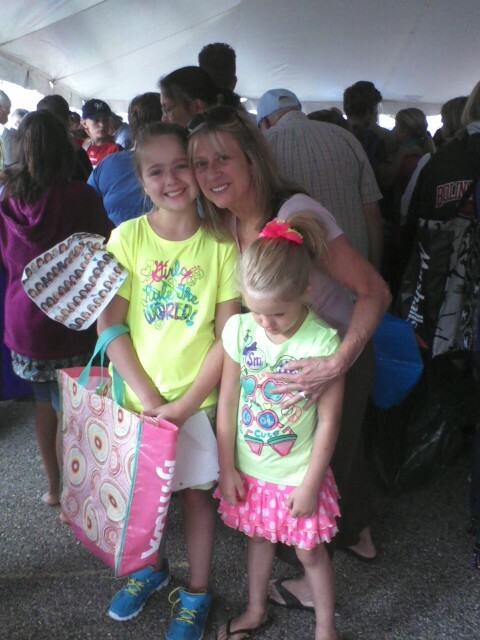 I just got a picture of Gracie and Lily along with their grandmother standing in line for the American Girl Benefit sale this morning! They got there last night and camped out in line so they would have a good spot this morning. I cannot wait to hear all about their adventure!